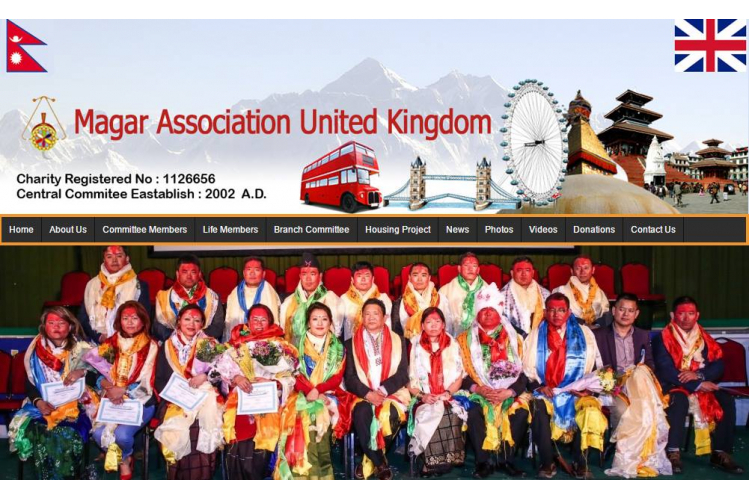 Magar Association UK is a non-profit making charity organisation. Charity Reg No 1126656. Magar Association UK is a national organisation. We have 11x branches and estimate over 30000 members across the country. We do number of events including cultural shows. We also operate donation collection in order to support financial aid to needy group or individuals. We look after the welfare of members where possible.